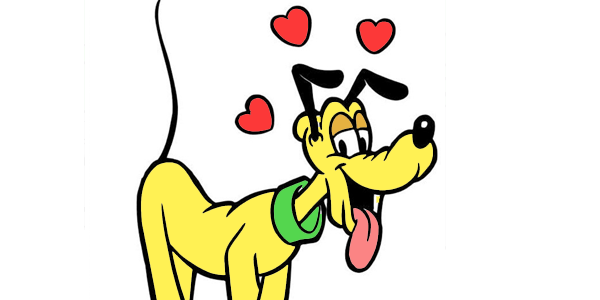 Pluto (formerly known as Pluto the Pup) is an animated cartoon character made famous in a series of Disney short cartoons. 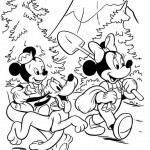 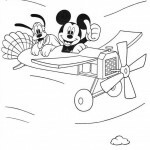 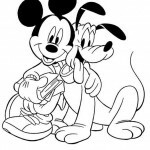 He has most frequently appeared as Mickey Mouse’s pet dog. 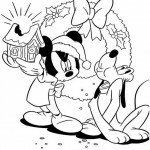 He also had an independent starring role in 48 Disney shorts in the 1930s, 1940s and 1950s. 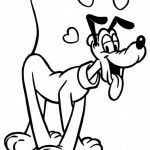 Pluto is quite unusual for Disney, as he’s an actual dog and not a human/dog like Goofy. 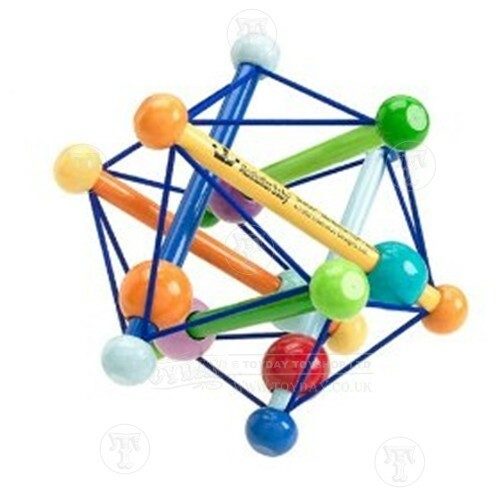 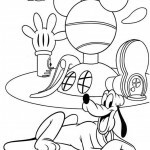 Pluto is a V.I.P. 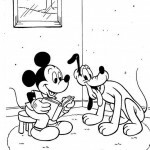 member of the Mickey Mouse Club. 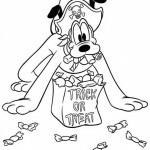 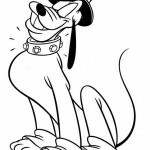 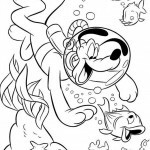 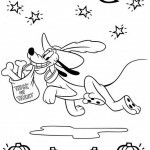 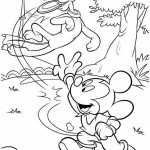 Pluto is considered one of the first Disney characters to break out of the rubber hose and circle formula style the studio had relied on; the dog’s design gave him the appearance of actually being round instead of flat. 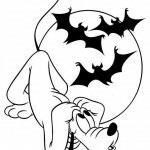 In addition, Pluto is one of the first cartoon characters that is actually shown to have thought processes through the use of character animation.